An automobile accidents can be overwhelming for you and your family. The collision itself was traumatic; you or a loved one have been injured; the police or the highway patrol arrived; there was the visit to the emergency room. Now you are under financial stress trying to cope with medical bills, lost income, and property damage. What is worse, if the court decides you are at fault by as little as one percent (1%) for the wreck, you may not receive any compensation. 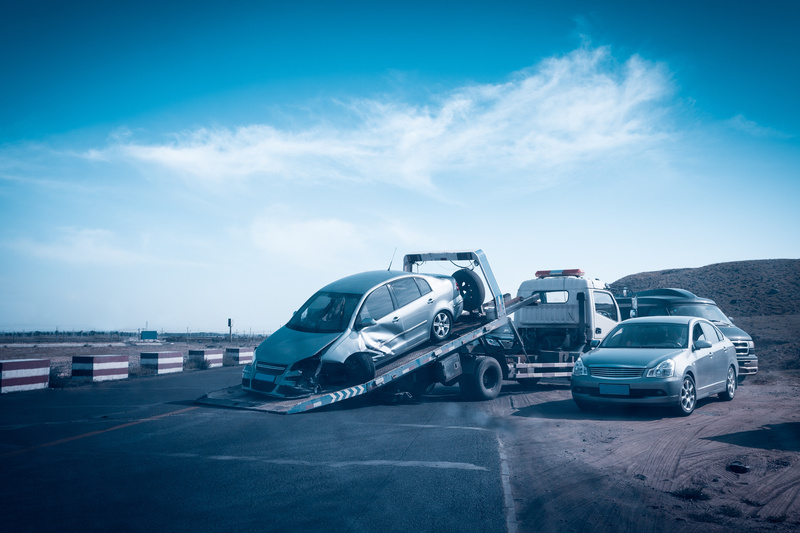 If you or a loved one have been injured due to the negligence of some other driver, the first thing to do is seek medical help and begin your recovery. Your physical and mental recovery are paramount. However, as soon as possible, you should seek legal advice and counsel from our dedicated team of car accident attorneys here at Massey, Stotser & Nichols, PC. According to the Alabama Department of Transportation ("ALDOT"), in 2015, there were 147,452 car wrecks, collisions, and accidents on Alabama roads and highways. 44,020 people were injured and there were 849 people killed in 789 fatal accidents. The ALDOT calculates that there is one person injured on Alabama roads every 3 minutes and 56 seconds. According to the ALDOT, speeding is the leading cause of fatal collisions. Violating traffic laws: Again, not just speeding but failing to stop at stop signs, running red lights, wrong-way driving, unsafe lane changes, failure to yield, etc. BEEN IN A BIRMINGHAM AUTO ACCIDENT? You are entitled to recover for money damages to compensate you for your injuries, medical bills and expenses, lost wages, pain and suffering, mental suffering, impairment, disfigurement, property damage, and more. If you have been injured in a car wreck or if a loved one has been injured or killed in a car wreck in Birmingham or anywhere in Alabama, call the proven automobile accident lawyers at Massey, Stotser & Nichols, PC. We will handle every aspect of your car accident claim. We establish a line of communication with the insurance companies, assist you in filing an initial claim, and zealously represent you with the insurance companies and in court. Massey, Stotser & Nichols is a full service Birmingham, Alabama law firm that serves clients in the cities of Birmingham, Alabaster, Ashville, Bessemer, Clay, Fultondale, Gardendale, Homewood, Hoover, Leeds, Moody, Mountain Brook, Oneonta, Pelham, Pell City, Pinson, Springville, Trussville, and the surrounding areas. We are courtroom-tested automobile accident lawyers with experience in all types of accidents including tractor-trailer collisions and multi-vehicle accidents. Our other practice groups include business law, real estate, family law, wrongful death, and personal injury. DO YOU NEED HELP WITH AN AUTO ACCIDENT?